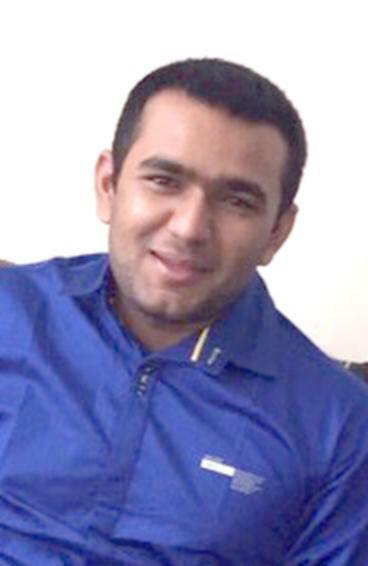 Bhadreshkumar Chetanbhai Patel, wanted for the April 2015 murder of his wife in Maryland, has been named to the FBI’s Ten Most Wanted Fugitives list. A man accused of brutally murdering his new bride at a donut shop in Hanover, Maryland in April 2015 is the newest addition to the FBI’s Ten Most Wanted Fugitives list. A newlywed who allegedly murdered his young bride is the latest addition to the FBI’s Ten Most Wanted Fugitives list. 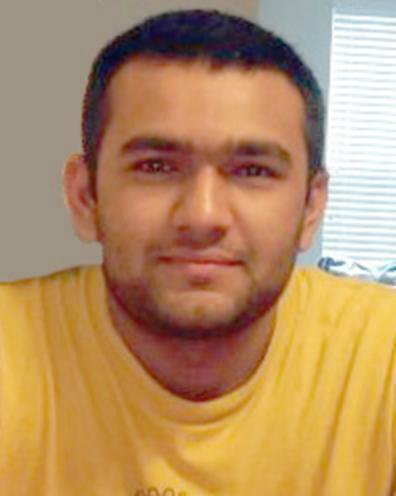 Bhadreshkumar Chetanbhai Patel, a 26-year-old wanted for the April 2015 murder of his wife in Maryland, has been named to the FBI’s Ten Most Wanted Fugitives list. 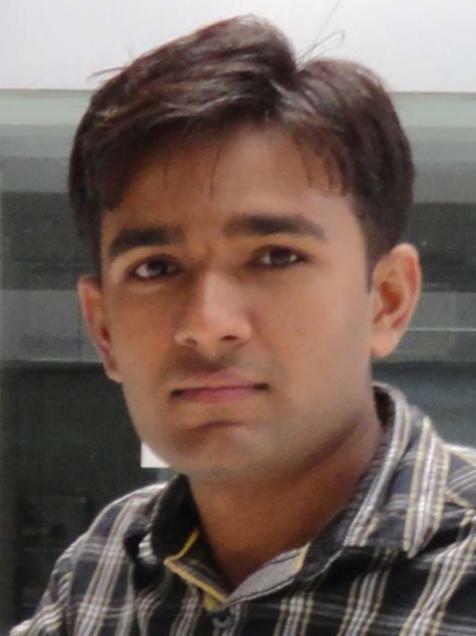 The FBI is offering a reward of up to $100,000 for information leading to the arrest of Bhadreshkumar Chetanbhai Patel. 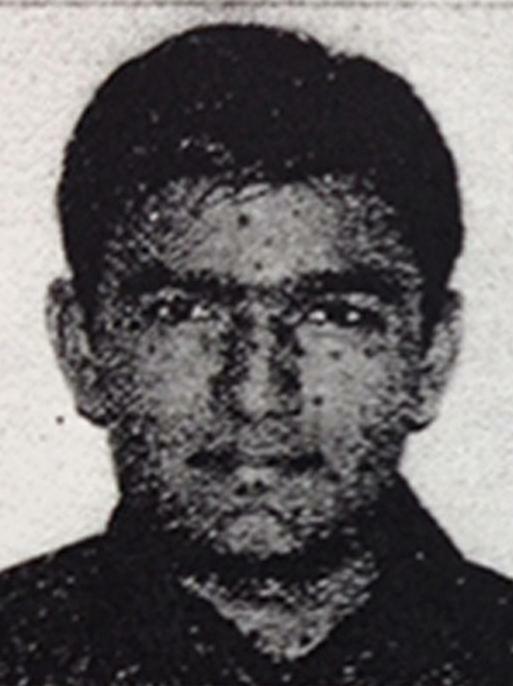 Patel was last known to be in the Newark, New Jersey, area. 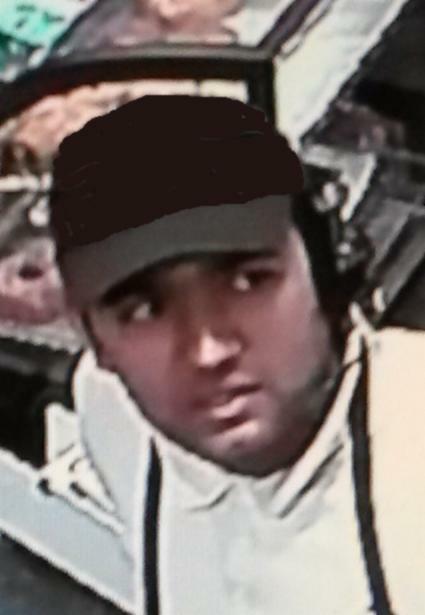 Bhadreshkumar Chetanbhai Patel is wanted for allegedly killing his wife by striking her multiple times with an object while they were both working at a donut shop in Hanover, Maryland, on April 12, 2015. A local arrest warrant was issued in the District Court of Maryland for Anne Arundel County on April 13, 2015, and Patel was charged with first degree murder, second degree murder, first degree assault, second degree assault, and dangerous weapon with intent to injure. A federal arrest warrant was issued in the United States District Court, District of Maryland, Baltimore, Maryland, on April 20, 2015, after Patel was charged with unlawful flight to avoid prosecution.